Put some Placemats Under the Tree…or in the Mail! Need some unique gifts this season?? Tabletop Truths is the perfect solution!! 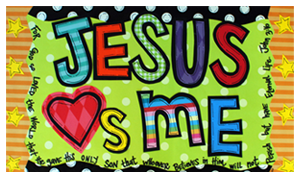 For the kiddos and young families in your life you can’t go wrong with our durable, colorful placemats that teach kids Biblical truths!